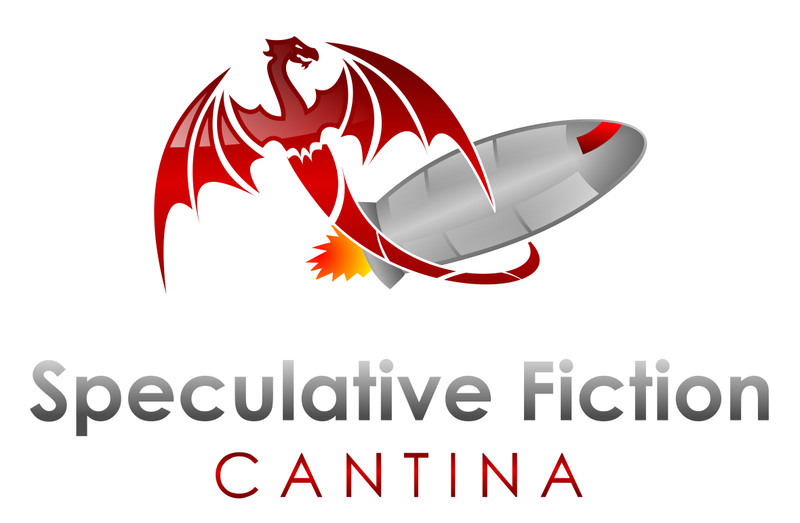 Today on the Speculative Fiction Cantina we are happy to welcome writers Anthony Caplan and Matt Posner. 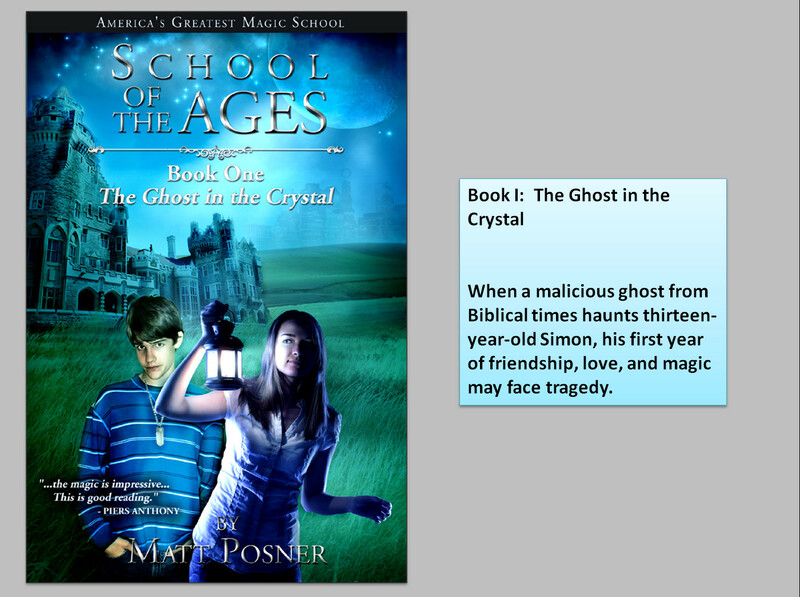 Matt Posner is an independent author and teacher from Queens, New York. 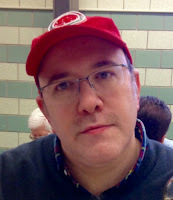 He writes in multiple fiction and nonfiction genres. From today's show: X-ray Technology Could Speed Deep Space Communications.